The team at vintrace are passionate about both wine and technology. Forming in 2006, and drawing on their extensive experience in IT and winemaking, they’ve pursued their goal of delivering the most impressive digital tool kit to the global wine industry. vintrace has successfully moved thousands of winemakers from away from a paper-based systems so they can focus more time on making great wine. vintrace has continued this evolution with the introduction of the vintrace iOS mobile app – now available on the App store. 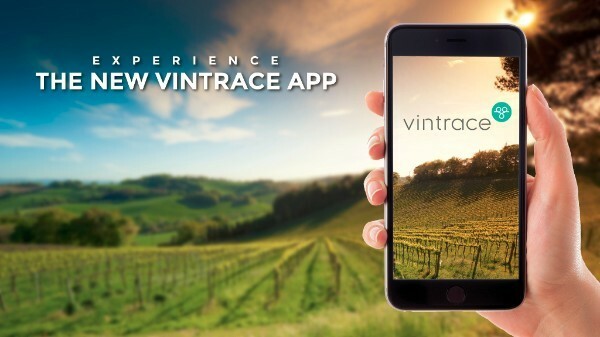 With all the power of vintrace in-hand, winemakers have everything they need to make timely decisions while roaming the cellar, walking the rows or conducting a tasting with VIPs. Using the App, winemakers can quickly scan bar-coded tanks and barrels to look up current labs, composition and status. Recording lab data, such as Brix/Temp during fermentation, can be done in the cellar, no more clipboards, no more spreadsheets. To experience vintrace and the new App first hand contact us here at sales@vintrace.com for a demonstration.